IPCPR 2016 Part 1 We Don’t Know What We Don’t Know. 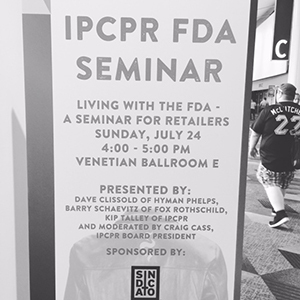 I flew out Sunday the 26th of July in the wee hours to arrive in Vegas in time for breakfast and to attend seminars all day on the FDA regulations and what it means to the premium tobacco industry. 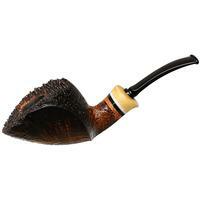 There is bad news, and there is “we just don’t know” news, and I’ll preface this and say that I have a sense from the IPCPR, who are putting a brave face on it, that with the lawsuit the FDA will come back to the table and talk to us again. 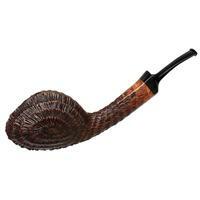 In part 1 of a 2 part series on the IPCPR Conference I’ll cover the FDA regulations and then in part 2 I’ll cover the good news with some of the really cool new stuff that is coming out for 2016 and 2017 in the pipe and tobacco industry. 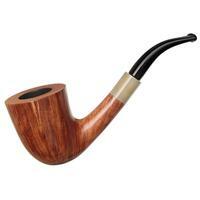 It’s been called the super bowl of premium tobacco, the CES, the E3, the … insert the biggest trade show in said industry and you have it. 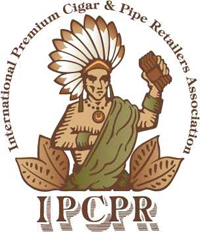 IPCPR or International Premium Cigar and Pipe Retailers 83rd Annual Convention and Trade Show (say that 3 times fast) is where the industry meets and your local tobacconists come to buy cigars, pipes, and pipe tobacco. Not only that, many use the opportunity to drum up press about their brands and release new products. Unfortunately for most of you, dear readers, it is not open to the public. But retailers and press are allowed in, so I am able to report to you as much as I can about the new and cool things coming out in 2015 and 2016 to your local tobacco store or retailer. 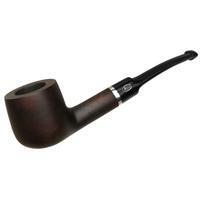 The world’s largest luxury tobacco products trade show took place August 9 - 12, 2010 in New Orleans, Louisiana. 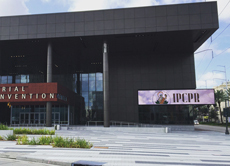 The IPCPR Show is the International Premium Cigar & Pipe Retailers Association’s annual trade show, where the industry showcases new products and retail tobacconists place orders. 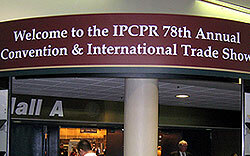 This was the second year in a row the show took place in New Orleans, and it was the 78th annual show. New Orleans is certainly a great location for business and pleasure. You can smoke in the convention center all day, and gastronomic experiences abound throughout the French Quarter and beyond, all night. There are lots of happy faces as everyone seems to be working in a business that they love. 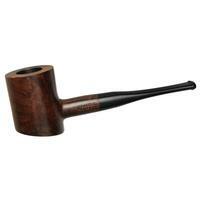 PipesMagazine.com got the scoop on several new pipes and pipe tobaccos that have just arrived, or will be coming soon, but first, we have some good news and some bad news.